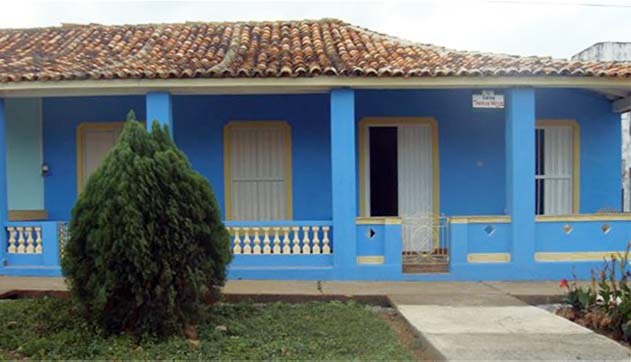 At Puerto Esperanza you can find the Troncos Viejos casa particular, which dates back to the early 1900’s colonial architecture with lovely patios surrounded by trees and a typical Cuban Ranchon. Here the use of natural resources is mandatory and you’re invited to taste seafood like regional lobsters, grilled fish, fresh vegetables and fruit while sipping a delicious Cuban Mojito or smoking a Cuban cigar that is produced right here on the property. At Puerto Esperanza you can explore the magic of nature and its beaches near the fishing boats, but it also is the ideal starting point for sightseeing at Cayo Jutias in Santa Lucia at only 35km or visit Cayo Levisa by boat. The owners can also organize boat trips, horseback riding, cycling or fishing in the lagoon. The casa is owned by Rosa Maria and her daughter Claudia. Their attention and detail will make your stay in Trocos Viejos unforgettable. An experience you’ll never forget. 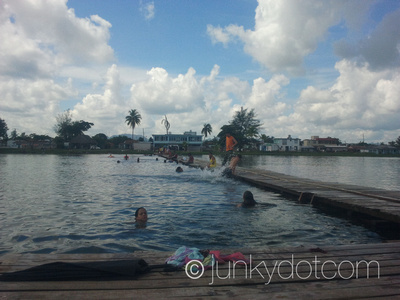 My review: Puerto Esperanza is a place outside of the known tourist circuits of nearby Viñales. Discovering this place was a nice surprise that really is worth living! 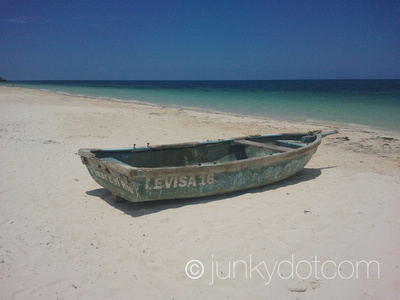 From here you can easily reach Cayo Levisa, Cayo Jutias and other beautiful beaches of the coast. 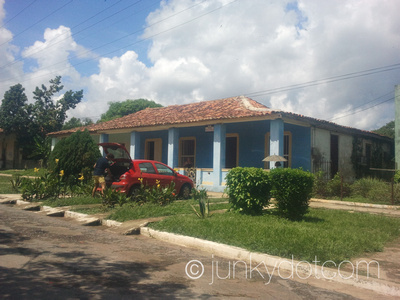 Certainly need a car, but so you can visit the Valley of Viñales and enjoy the view of the surprising Mogotes more than from the same town of Viñales. In the house Troncos Viejos you live very very well and be spoiled by the kindness and sympathy of Rosy who knows how to give great suggestions on how to better appreciate the area and, if you want, she can prepare delicious breakfasts and dinners … she’s great cook! The house is large and nice; the rooms are comfortable, quiet and clean. Who stays also features patio and lounge, pleasant spaces in which to enjoy the cool and quiet of the evening and you can safely park your car in the reserved spot in front of the house. Last but not the least important detail: the prices are lower than in Viñales.